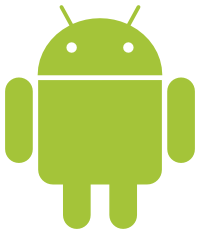 Automatic GUI explorer for android applications. Mimics user actions without any actual user. Targeted exploration strategy to carry out exploration on activities that are missed by normal users such as different application entry points, and activities meant for special purpose, i.e. with specific intent filters. Provides functionality for a rich set of user inputs such as, click, horizontal and vertical swipes, editing text, etc. Can be a tool to measure different types of code coverage. Does not require source code. Tested over 25 popular commercial and free applications. Site maintained by Tanzirul Azim.